This season, our lineup continues to expand. And as word spreads, and the size of the audience continues to grow with each performance. 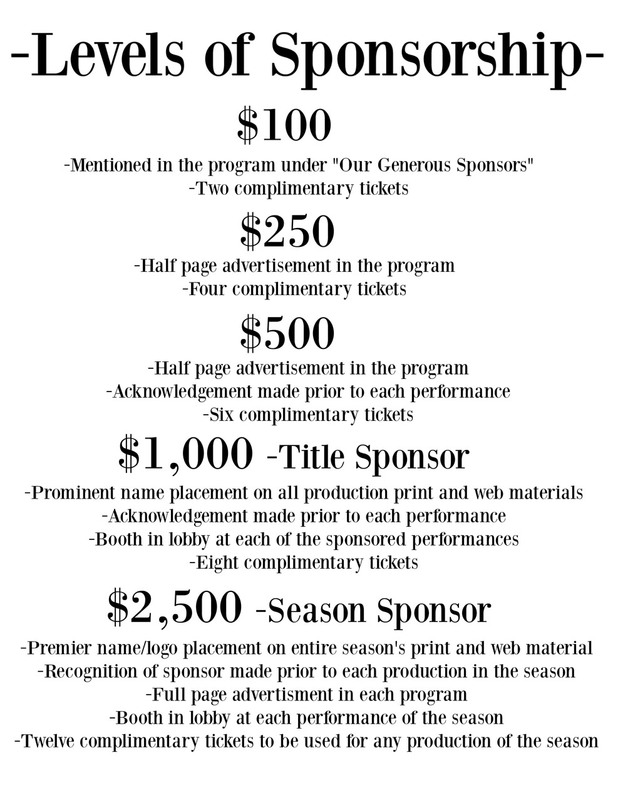 As a sponsor, you would directly impact our ability to bring cultural arts to the community. As a non-profit, 501c3 company, every donation is tax-deductible.